Why Aren’t Americans Ready to Go .GLOBAL? Americans aren't keen to venture out of familiar .com territory. A recent study found that U.S. marketing professionals are the least aware and accepting of the new generic top-level domains that started rolling out this year. According to the International gTLD Awareness Report from domain broker Sedo, three-quarters of American marketers believed the new Web suffixes "would make the Internet more confusing," as opposed to only 43 percent of their counterparts abroad. Survey respondents in China were the most attentive and welcoming of the hundreds of new Web suffixes that have appeared over the last few months, including the Chinese characters for cellphone and trademark. One of the stated aims of domain name expansion is to enhance competition and consumer choice. Implicitly, it also marks an attempt to make the Internet and its naming conventions more international and less U.S.-focused. Recently introduced gTLDs include .Capetown, .Spiegel and .Yandex (the name of Russia's top search engine), which followed the debut of .singles and .clothing at the start of the year. Amid all this new variety, however, a .com address still appears to be the gold standard for brands. 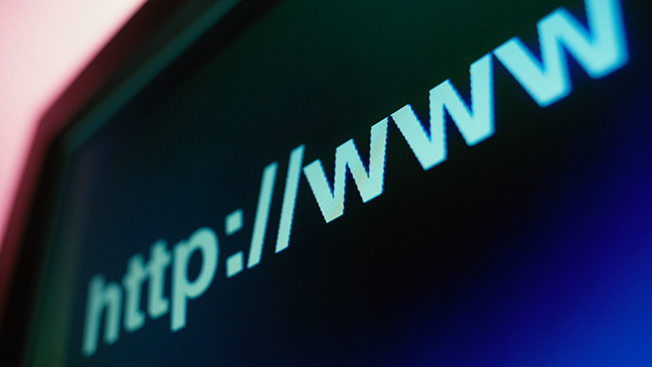 The Web Host Industry Review mentioned that another Sedo study found that .com suffixes accounted for the highest sales prices for individual domains last year, with mm.com alone netting $1.2 million.